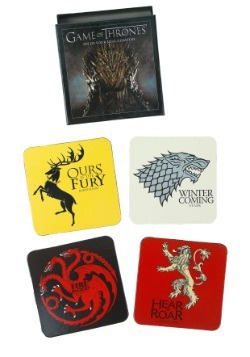 Turn your home into Winterfell. 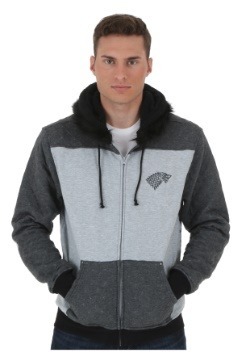 We're sure that your residence is great, but it's not exactly one of the Great Houses of Westeros, is it? 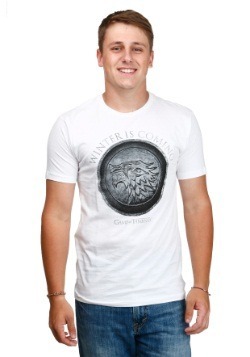 Winterfell is an absolutely beautiful and ancient castle with lots of golden decor and elaborate architecture, but we know an easy and simple way to transform your humble abode into a spectacular castle that rivals the halls of Winterfell. 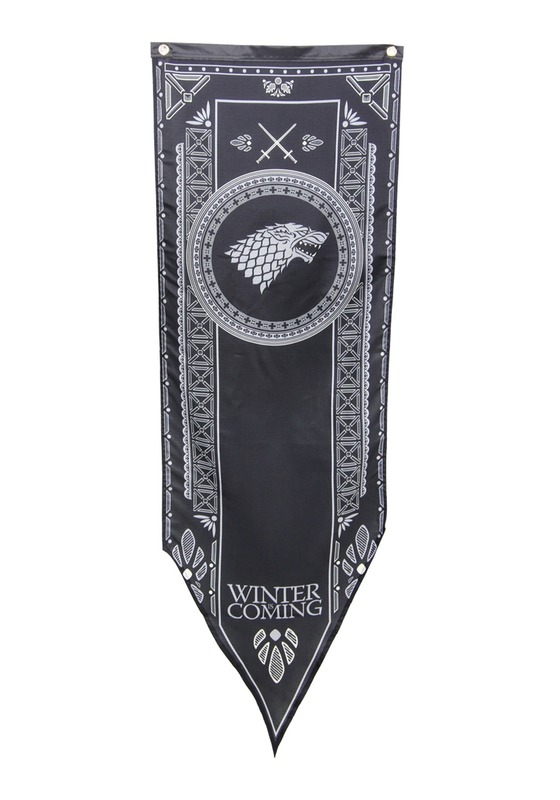 Hang this Game of Thrones Stark tournament banner outside or inside your house to give it a complete House of Stark makeover. 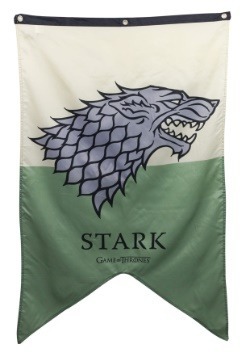 This cool officially licensed GOT home decor has the Stark's sigil and their family motto right on front. 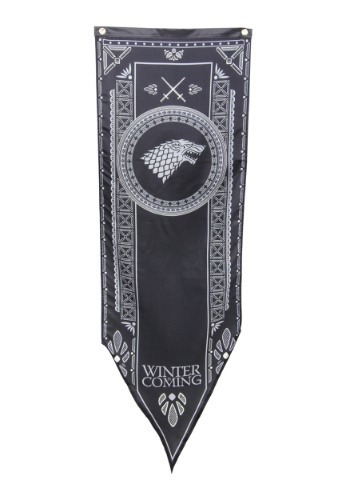 There are two metal grommets on top of the banner so you can hang this decoration from anywhere so other people will know where your allegiance lies. 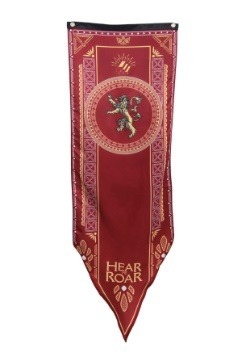 Just be weary of anyone who is proudly waving a House Lannister flag because those Lannisters just can't be trusted! 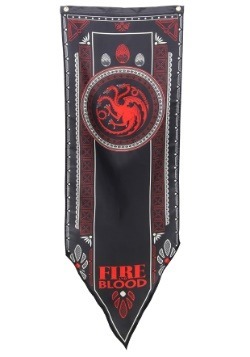 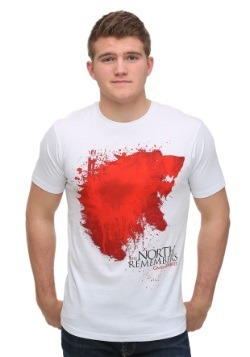 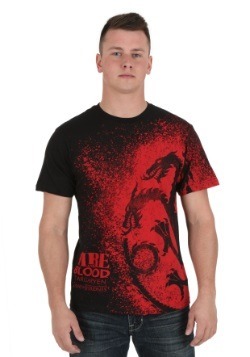 Pick this banner up for the Game of Thrones fanatic that you know!